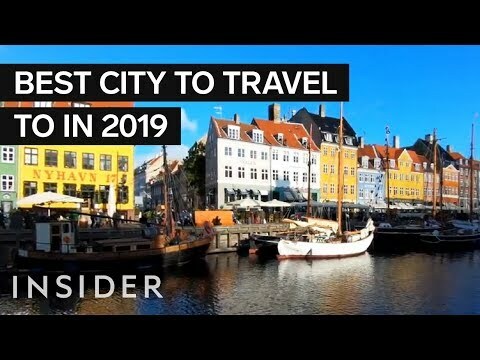 Copenhagen has been named the top city in the world to visit in 2019. 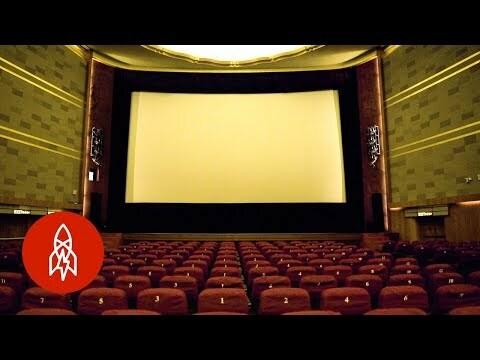 The city in Denmark is known for it's diversifying food scene and modern architecture. 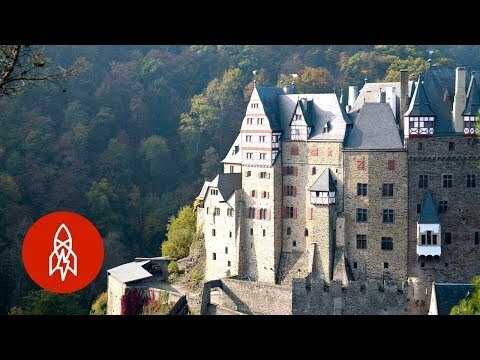 When you think of giant European castles you think of long lost times but not this German castle. Eltz Castle in Wierschem, Germany has been owned by the same family since 1157. 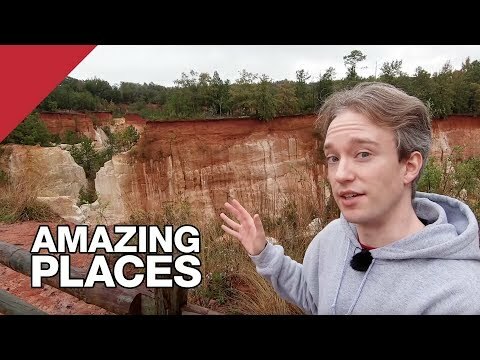 Georgia's Little Grand Canyon is known as one of the 7 natural wonders of Georgia except for the fact that it's actually man made. 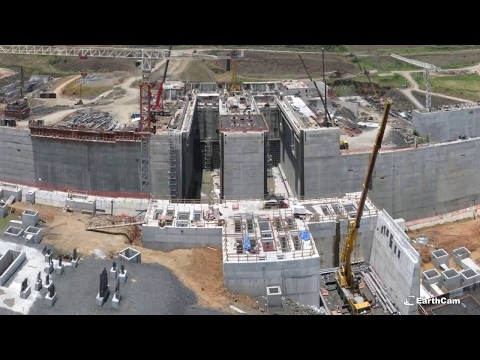 The Panama Canal recently underwent a massive expansion which this time lapse captured from beginning to end. Shanghai isn't the place you would think to find Art Deco but it has some of the most incredible buildings of the style that became popular in the 1930's. 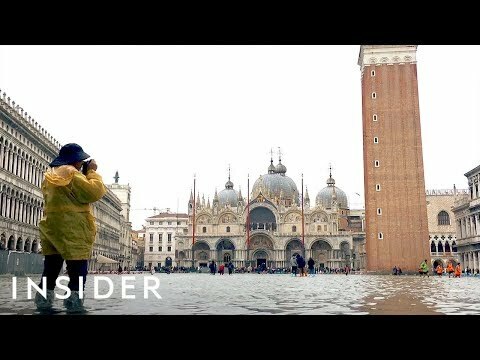 Venice is a city famous for it's water ways but every year it's also known for massive flooding. But why does it always flood and can it be stopped? 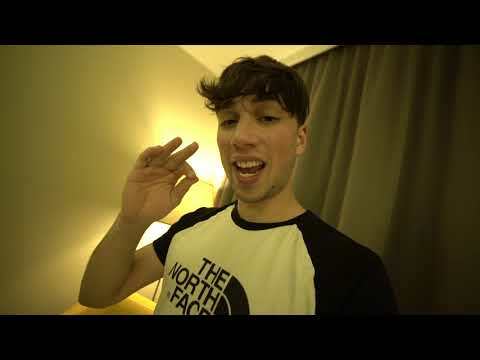 Would You Climb the Tallest Chimney In Europe? The Tallest Chimney In Europe is in Trbovlje, Slovenia and for some reason these people thought it would be a good idea to climb it. 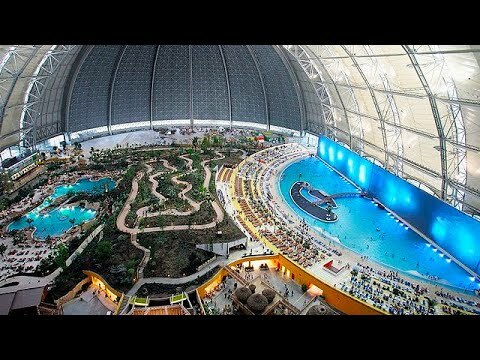 This old blimp hanger in Germany was converted into a massive, hidden tropical island that anyone can visit. It is Europe's largest tropical holiday resort and saying it's big is an under statement. If you wanna explore the beautiful mountains of the Swiss Alps then there's really only one viable option, cable cars. Take a look at how everyday people use cable cars just to get home in Switzerland. 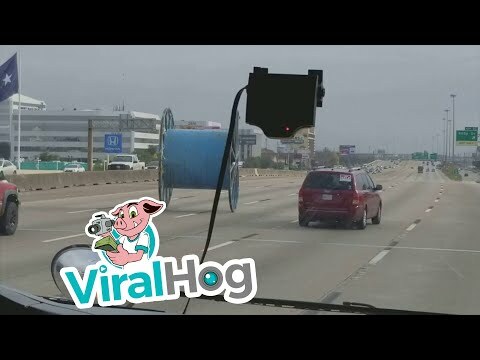 Nothing to see here folks, just a giant spool of wire rolling down the highway in Houston Texas. Just keep on rollin'. 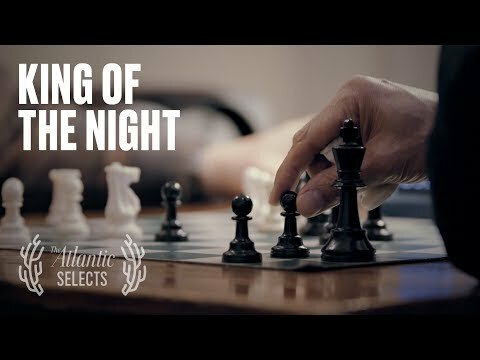 Meet Imad Khachan, an immigrant who came to America to study but ended up creating the Chess Forum, the last chess shop in New York. 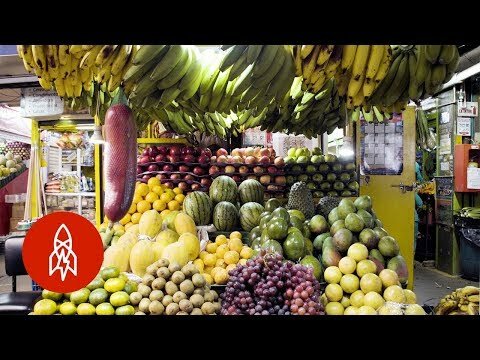 Colombia is one of the few places in the world where such rare and unique fruits can be found. Let's explore the market place known for it's collection of exotic fruits like the sweet zapote and aphrodisiac mangostino. 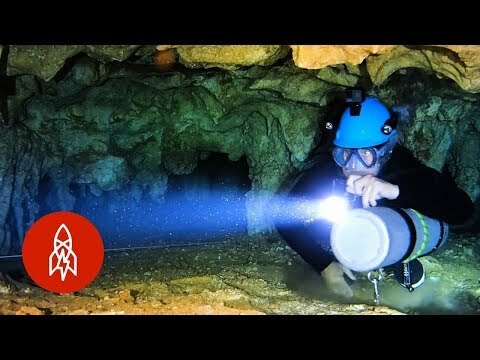 Deep beneath the Dominican Republic are a network of undersea caves that few human's have ever seen. Take a look at what's hidden beneath the waves and your feet. 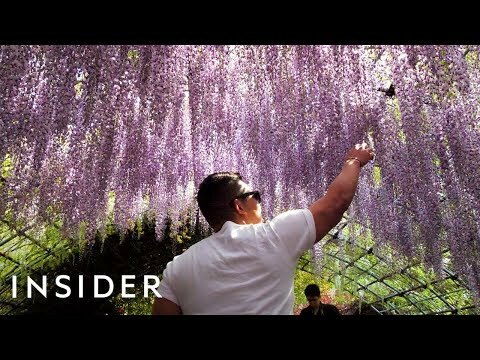 Japan has been named the top travel destination for 2018 and it's no wonder when you see all the different things you can do there. Lets take a look at what Japan has to offer visitors. 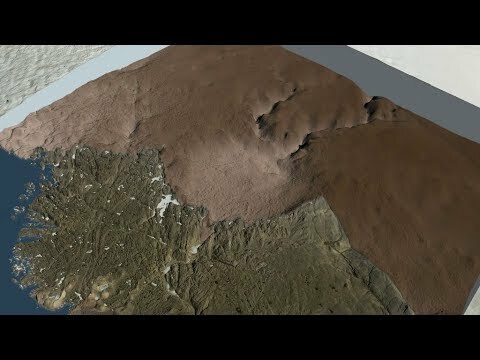 Greenland is covered in snow the majority of the time so it's no surprise that it took scientists till now to discover this massive new impact crater.